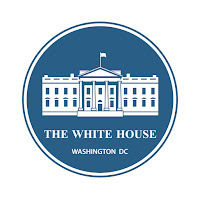 The ONDCP is a component of the Executive Office of the President of the United States. The office is responsible for many vital programs created to prevent and curb substance abuse. Some of the grant programs include the High-Intensity Drug Trafficking Areas (HIDTA) and Drug-Free Communities (DFC). The former is charged with helping law enforcement in areas deemed to be hotbeds of drug-trafficking. The latter focuses on drug use prevention. 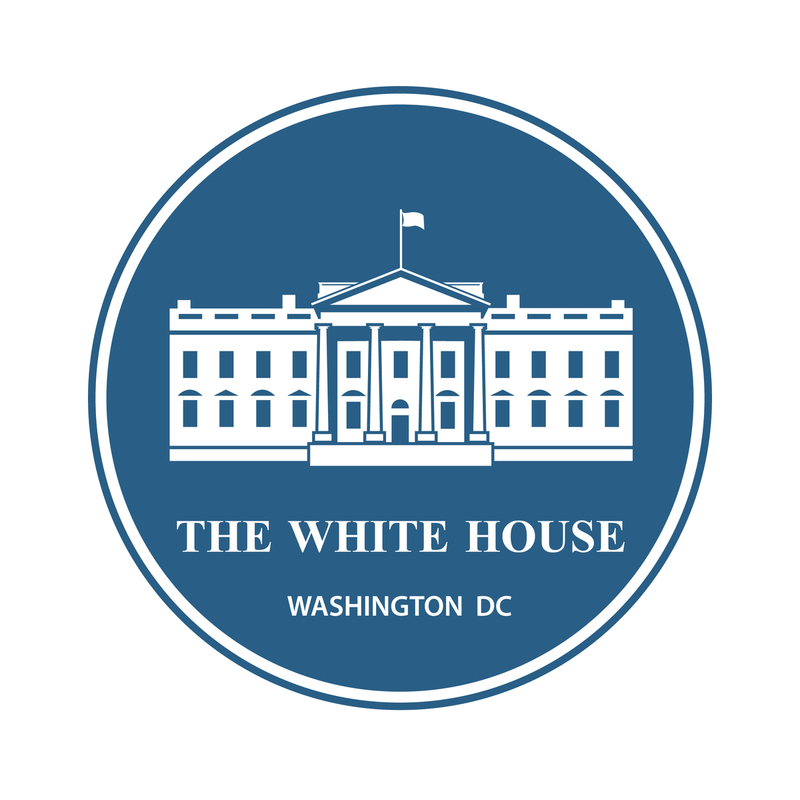 In the past, we have discussed the importance of the ONDCP, particularly in the wake of President Obama appointing Michael Botticelli as Director, or “Drug Czar.” What made the appointment so striking, is the fact the former Director Botticelli is a person in addiction recovery. Given the addiction epidemic, we find ourselves embroiled in, who better to put in charge than someone who understands the disease acutely. While Botticelli is no longer running the show, one might think that the ONDCP would keep providing the same level of support to communities across America. However, some concerning news last week is generating cause for concern. The White House Office of Management and Budget (OMB) announced plans to slash funding to the ONDCP significantly, CBS News reports. The $340 million cut will effectively gut the agency and prevent it from providing essential grants programs, notably the HIDTA and DFC. The news is undoubtedly worrisome, considering that the two programs above will fall under the purview of the Department of Justice and Department of Health and Human Services, according to the article. The DOJ and HHS, says one administration official, disagrees with the decision, saying that the "DOJ and HHS have a bunch of competing priorities on their plates and keeping these anti-drug programs at the anti-drug agency is a no-brainer." The anonymous official highlights the fact that the OMB’s proposal comes at a time when an opioid use epidemic beleaguers the nation. Former ONDCP Communications Director Rafael Lemaitre remarks on the OMB’s decision are even more harsh, calling the move "a dereliction of duty." "It's [ONDCP] the only agency in government with the expertise and authority to look at the drug problem holistically and mandate action across the board," he said. "Addressing our national drug problem is complicated and requires a well-resourced team of experts who focus on this epidemic full time. Now is not the time to cut the ground out from the public servants working to save lives." The White House Office of Management and Budget, says the 2019 budget isn’t final. At Hope by the Sea, we can help you, or someone you love, recover from alcohol and substance use disorder. Please contact us today for a free consultation; we’re a more than equipped to help you start the journey of addiction recovery.